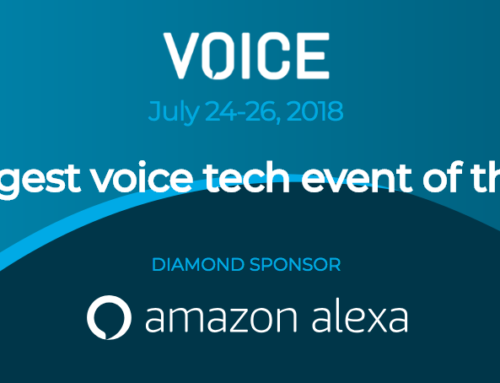 Home/Uncategorized/Virtual Cards: All of your questions answered! We recently made an announcement about Virtual Cards and how CardSavr™ API will help card issuers reach Top of Wallet™. 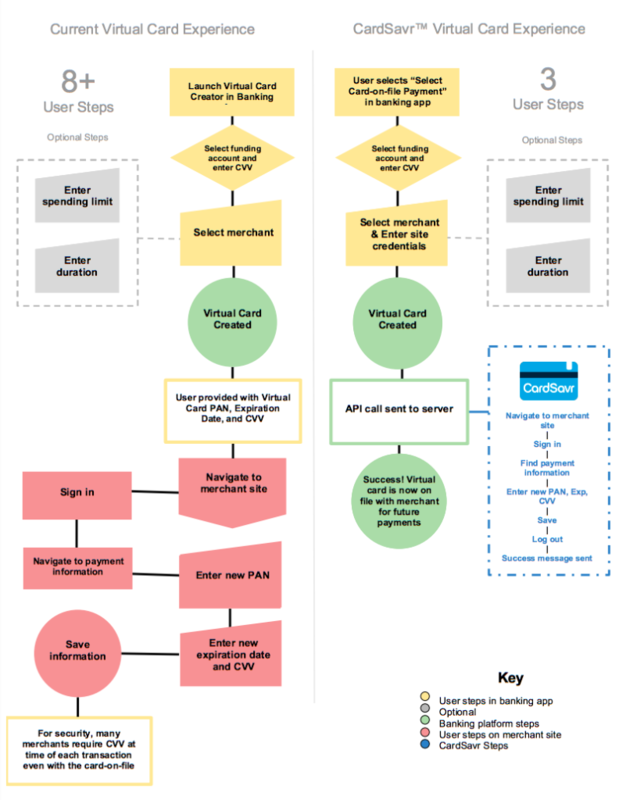 We now want to take the opportunity to answer the most common questions about Virtual Cards. Why do we need Virtual Credit Cards? No one wants to deal with credit card fraud; from issuer to merchant, to user, this process is a total pain. Stolen credit card information can cost issuers millions of dollars each year. Virtual cards are the best way to reduce issuer’s lost revenue and prevent cardholders information from being stolen. 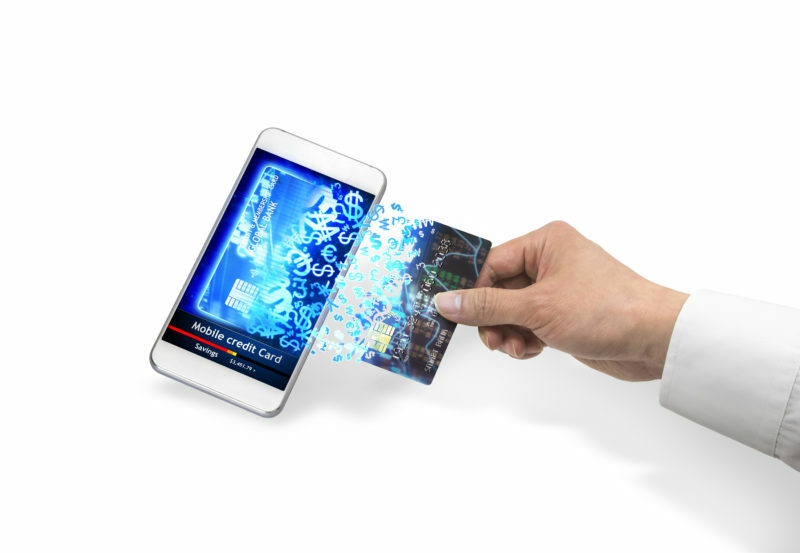 Virtual cards use unique information in each transaction in order to protect the consumer’s personal information. 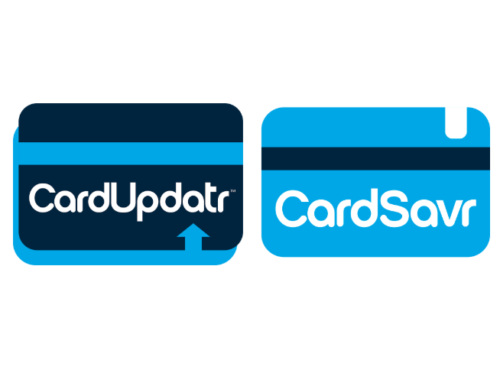 These “cards” can have features such as one-time purchase, merchant-specific recurring payment, transaction limits, and/ or controlled expiration dates. If a virtual number is compromised, there is minimal to no damage because the actual account number is never used. Virtual credit and debit cards give customers peace of mind when making online payments. The technology provides a solution to prevent the large credit card replacement costs issuers face each year. Customer’s no longer have to fear to put their credit card information on-file with online merchants. Where are Virtual Credit Cards accepted? Virtual credit or debit cards are accepted by any online merchant. They are not accepted in instore transactions, however, the chip on the credit card will create similar security measures. The purpose of virtual credit cards is to help make online purchases just as secure as in-person purchases. As more retail is moving online, banks need to think about how they are going to adjust to an online world. Finding an efficient way to generate and implement virtual credit or debit cards is their next step. Who uses Virtual Cards right now? Right now, a few banks offer their own versions of virtual cards such as Bank of America and Citibank. Currently, creating and monitoring virtual cards can be time-consuming and complicated for consumers. The current process requires the user to enter the new virtual card PAN, expiration date, and CVV at the merchant site and then remember all of this information for each merchant, each time they make a purchase. Consumers have struggled to implement virtual debit and credit cards because they don’t want to spend the time and energy to go through all of the steps or to keep track of all of the new card numbers. Now there is a quick, easy, and secure solution to the inconvenience virtual cards bear to consumers. 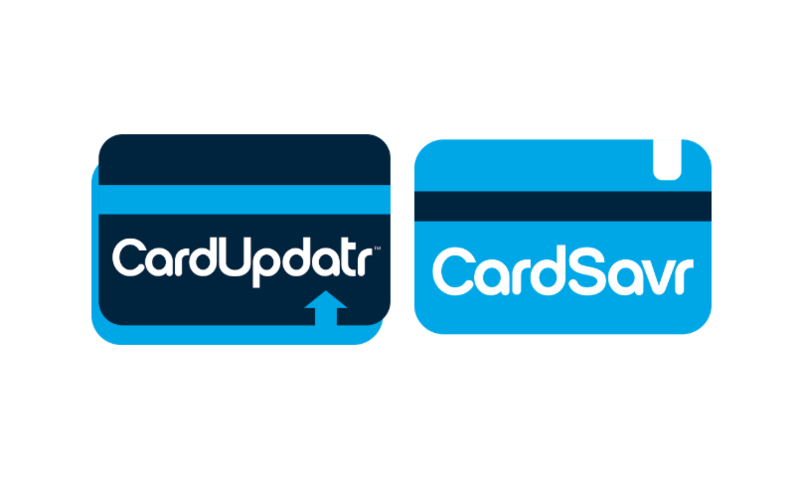 CardSavr from Switch, Inc. has made virtual cards easier than ever for consumers to use. Issuers and merchants can finally capitalize on the benefits of virtual cards. 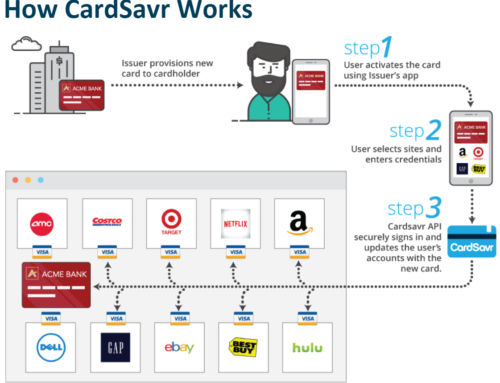 With features such as instantaneous updates on reissued cards over thousands of websites and consumer usability, CardSavr API is the first for card issuers to integrate and utilize virtual cards. Our technology will sign-in, find payment information, enter the new virtual card PAN, expiration date, and CVV on the site, and store it for the customer so they do not need to remember anything. This revolutionary process will make implementing and increasing the circulation of virtual cards a no-brainer. 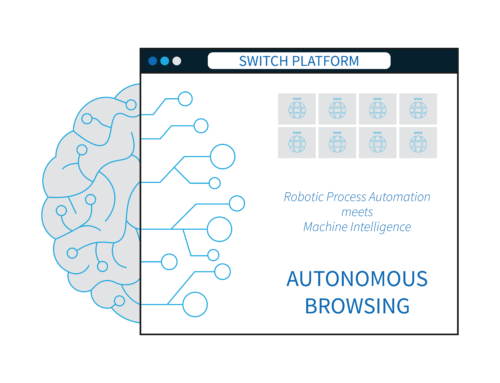 To learn more about Switch’s CardSavr API visit www.cardsavr.com.